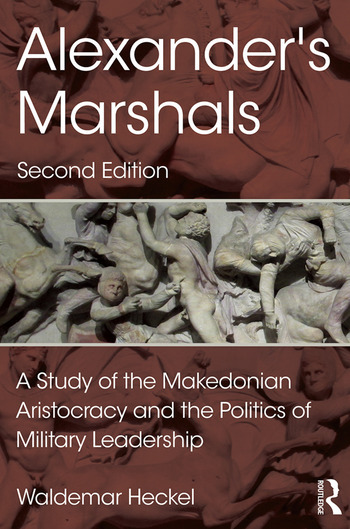 This substantially revised and updated second edition of The Marshals of Alexander’s Empire (1992) examines Alexander’s most important officers, who commanded army units and were involved in military and political deliberations. Chapters on these men have been expanded, giving greater attention to personalities, bias in the sources, and the social as well as military setting, including more on familial connections and regional origins in an attempt to create a better understanding of factions. The major confrontations, military and political, are treated in greater detail within the biographies, and a discussion of the organization and command structure of the Makedonian army has been added. Waldemar Heckel is a Research Fellow in the Centre for Military and Strategic Studies at theUniversity of Calgary (Canada), where he was previously Professor of Classics.